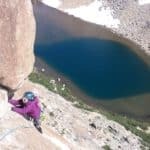 The Frey Valley is a great rock climbing spot where to learn and improve all your climbing skills. 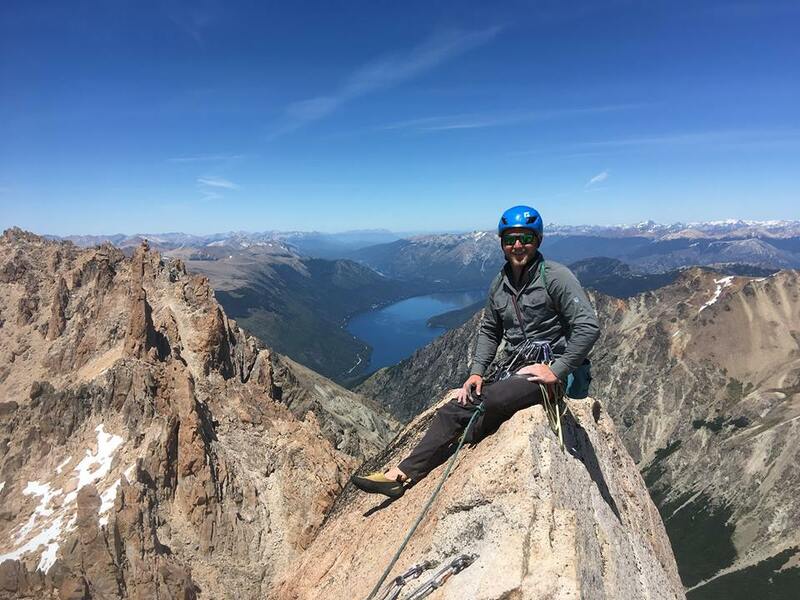 Join the local IFMGA mountain guide Craig in this 4-day trip. 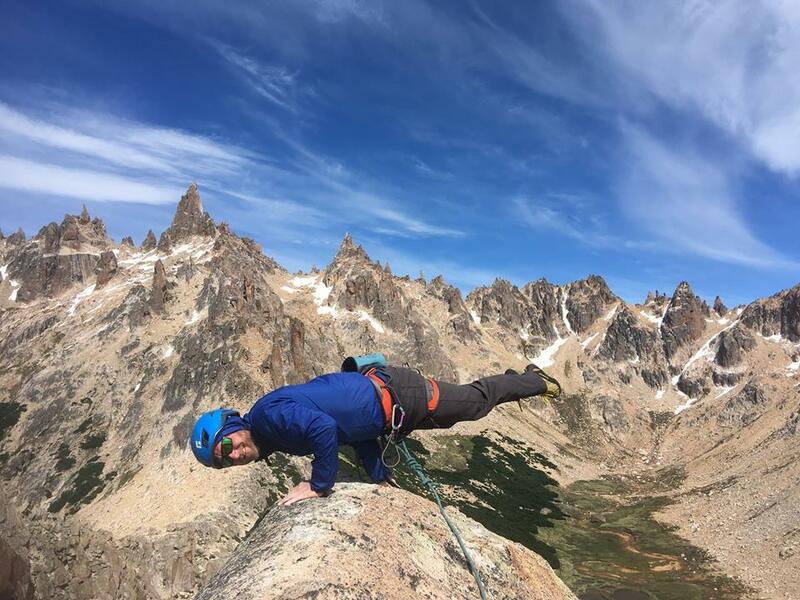 The Frey Valley is surely one of the best areas to climb in Patagonia, with the most perfect orange granite spires! 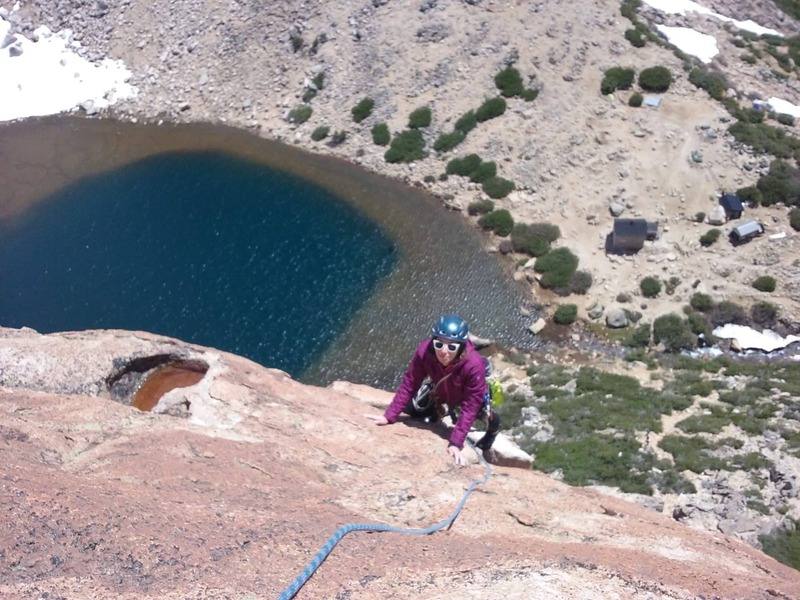 Its my pleasure to help you learn the secrets of rock climbing in this 4-day trip. The best and most varied climbing itineraries are only a 3-hour walk up from the cozy Frey Hut, at 1700 meters of altitude. Here, we will find an option for each level of experience. 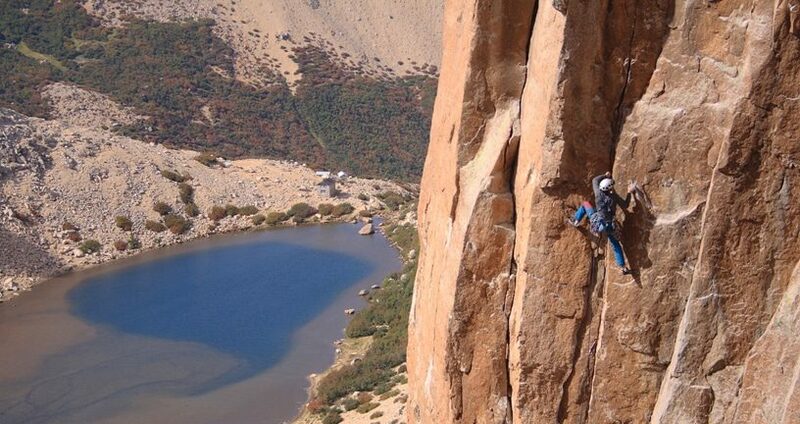 Moreover, I learned most of my climbing skills and fell in love with Patagonia right in the Frey Valley. That is why I decided to make Bariloche my new home and invite people there! 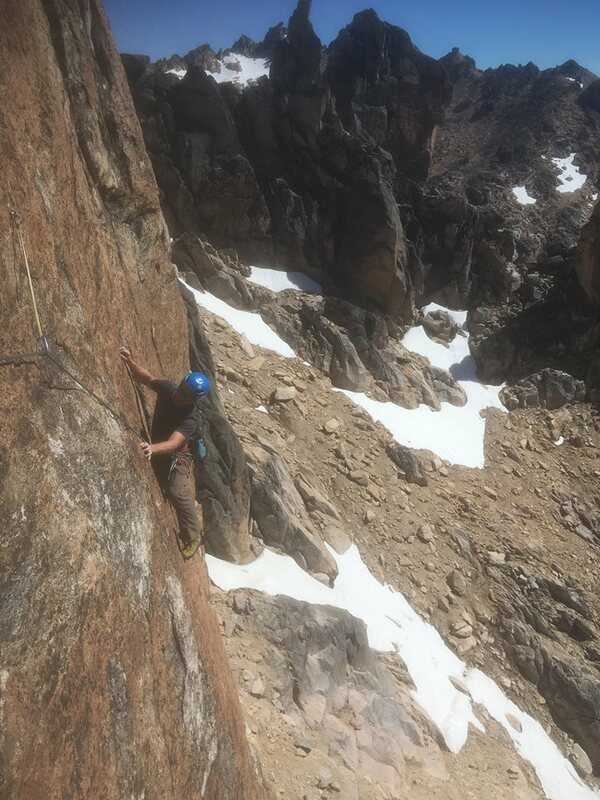 The rock walls in the Frey Valley offer great spires with amazing cracks to start gaining confidence with the rock and the basic skills. I always recommend to spend at least 3 or 4 days in the place. Of course our biggest goal will be “the Principal”. Its the highest spire in the area with 2405 meters. Its normal route is quite accessible. We will start with a 5th-class climb (intermediate) and after few moves we’ll be at the top enjoying an outstanding view. There are many other spires nearby, such as the “Abuelo” or “La vieja”. All of them provide great routes of different difficulties. 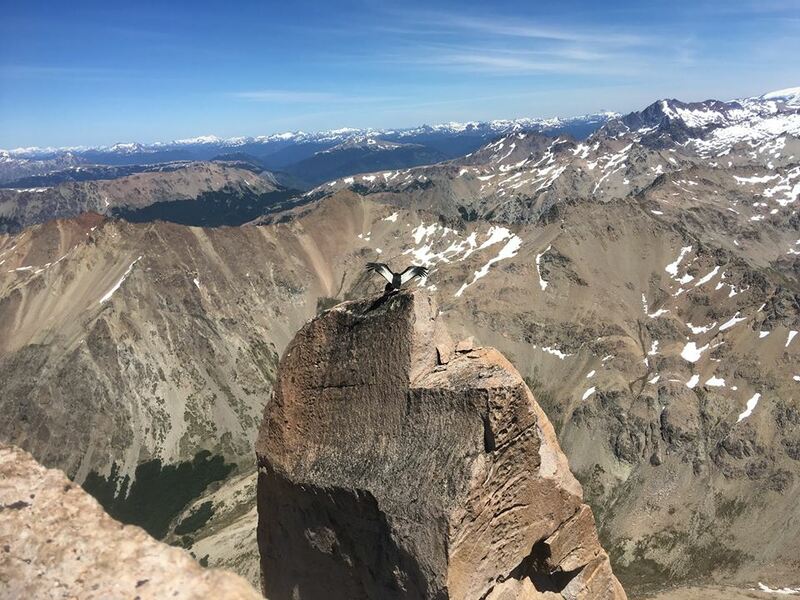 So, if you want to do some climbing in the area this is the right place. Fill out the form and contact me. 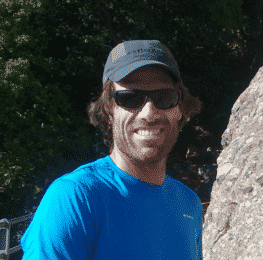 I am looking forward to sharing some rock climbing time with you! Meeting in Bariloche where we will check the gear and head to the Catedral ski resort. From here a gentle 3-hour climb up to the hut. We will enjoy the place and get ready for an afternoon of rock climbing. 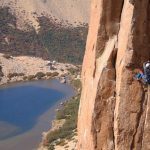 A short hike to the base of a different Spire, which could be the “Abuelo”, M2 or “ La vieja”. The routes are around 100-to-150-meter long. Their difficulty levels vary from 5th grades to harder ones for those more experienced. Today we can tackle the main tower called the “Principal”. A little longer approach to the base. From here it starts a really easy section to the first pitch. Then, a little steeper one with some cracks. The views get better and better. 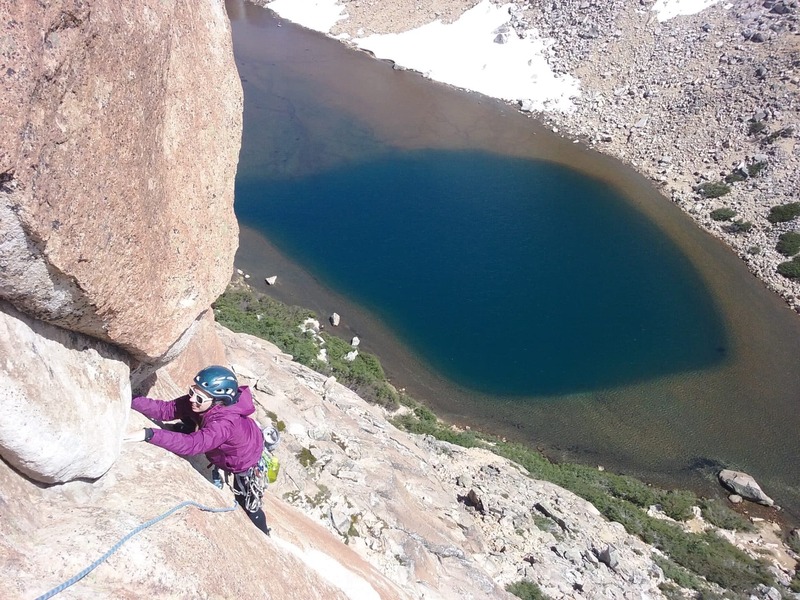 Soon, we will be at the last pitch relying on the excellent adherence that granite has!! Today there will be still plenty of more climbing options. 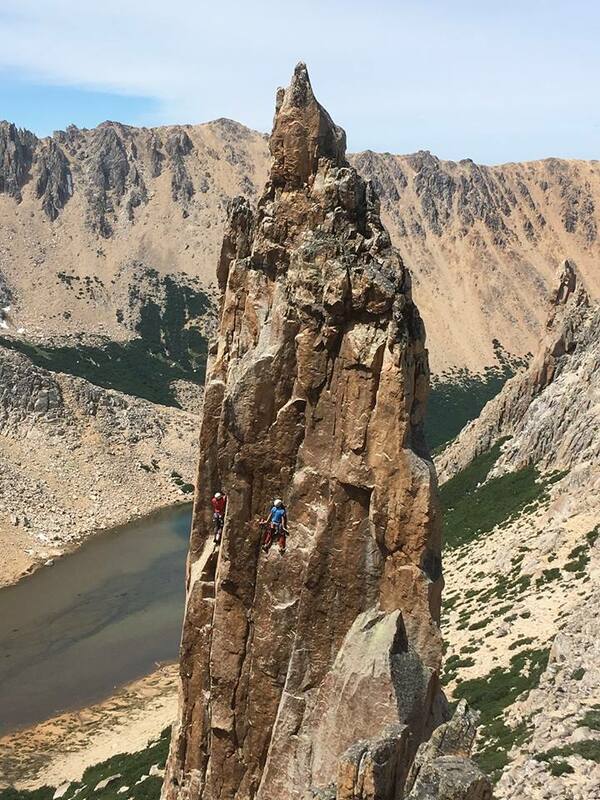 I would recommend the classic, Sifuentes Weber on the Frey spire, before heading down in the afternoon. I grew up in Buenos Aires to Scottish parents. I was lucky to travel and camp all around this beautiful country hence developing a great passion for the outdoors. 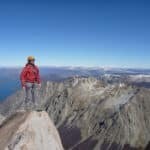 So once I finished my degree in Physical Educacion and also had a Trekking Guide certification (1997), and after spending my summers as a climbing bum up at Frey, I decided Bariloche was the place I wanted to live in. 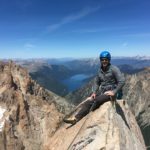 My passion has allowed me to pursue my dreams of climbing some big walls in Yosemite, the Bugaboos, some faces in the Alps and Dolomites and other closer to here in Brasil, Peru and Bolivia. 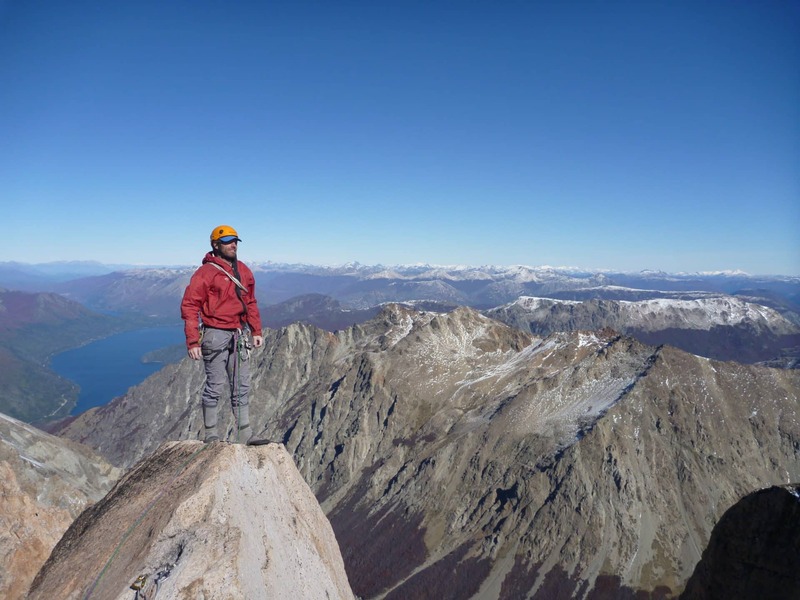 I spent a few season working down in Southern Patagonia, El Chalten at the Base of Fitz Roy and Cerro Torre. Here I learned my skills in dealing with all the minor details of managing groups. Later when Argentina proudly became part of the IFMGA/UAIGM, I took part in the first course/promotion and got certified as a Technical guide (2005). 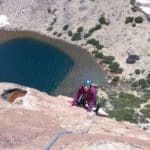 I’ve been leading trips with NOLS and Outward Bound for the last decade almost and got to learn the soft skills for personal development which has made my expertise as a Guide a lot richer. Now settled for sometime in Bariloche with a family (two beautiful daughters Sarah and Camila), I’ve decided to work more and more for myself and directly with potential clients and future friends. Focusing mainly in tailor made programs specially developed for each individual interest. Backcountry skiing, Mountaineering, Rock cimbing, etc!!! Looking forward to sharing some great times together!! !